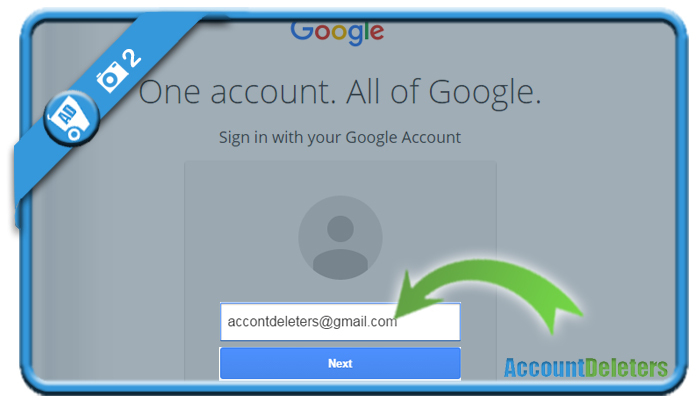 You’re about to learn how you can sign in to a Gmail account to send and read your emails. To be able to log in, you first need to sign up for a Gmail account of course. Note: If there are already accounts shown and you see an option ‘Choose an account’, you need to choose the account that belongs to you. 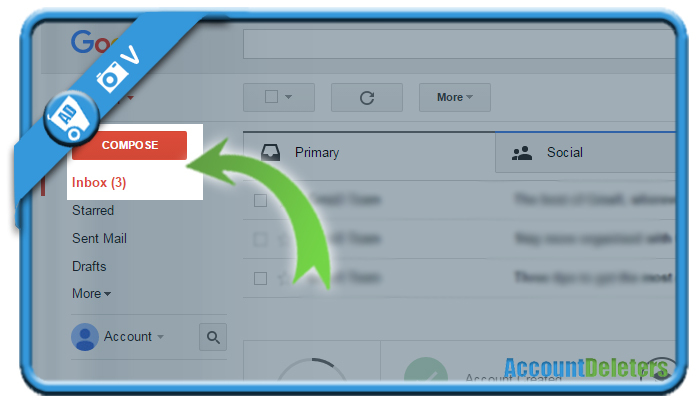 If your account is not shown in the list, you need to click on ‘Add account’. 3 Type your Gmail password and click on ‘Sign in’. 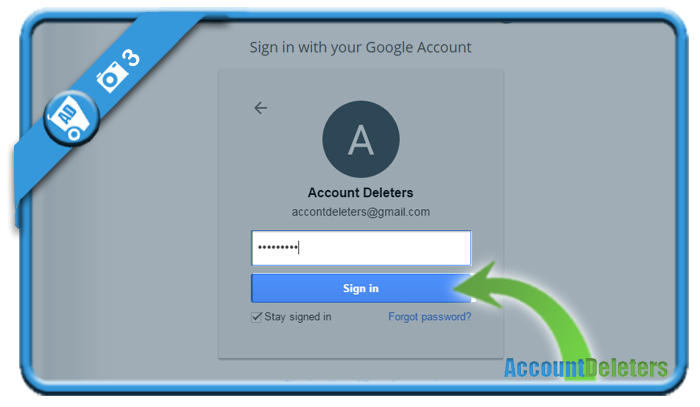 Note: In case you can’t remember your Gmail password, you’ll find a Forgot password? right below the sign in button. You will automatically arrive in your inbox. From here, you can start to send and receive emails.